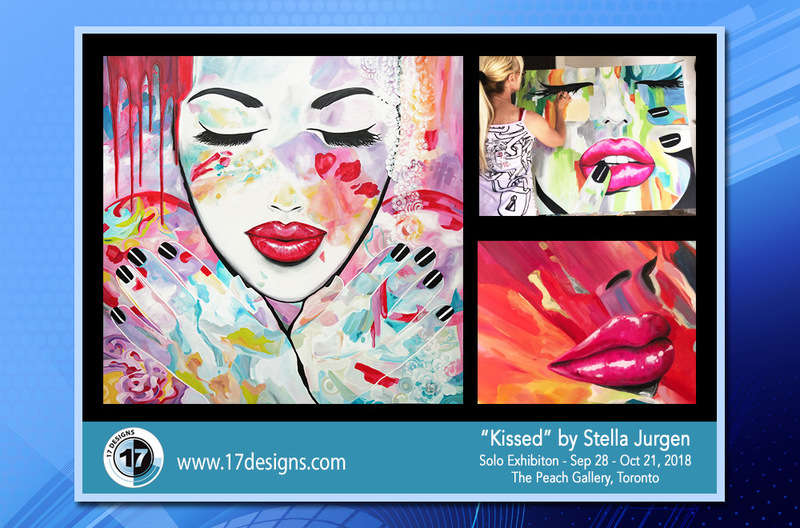 I am elated to personally invite you all to see my solo exhibition entitled “Kissed” at the Peach Gallery in Toronto that will run from Sep. 28 until Oct. 21, 2018. I have been working on my artwork for the past six months to include paintings, illustrations and textile art for fashion and interior designers. The opening night is Friday, September 28, 2018 at 6 pm. There will be music provided by Jazz Plazma. A percentage of the sales will be donated to Abrigo Centre. Members of the Mississauga Arts Council, Oakville Art Council and Toronto West Art Collaborative are welcome. This is a public free event. 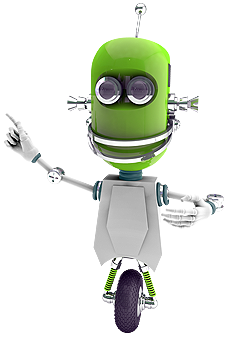 17 Designs is a Graphic Design and Web Development studio that was created in 1998. We service all industries within the Greater Toronto Area.